Seven to ten minutes later, you’re ready to feast! less than a dollar’s worth of toppings, and Shazaam! You have as much as an 85% gross margin! 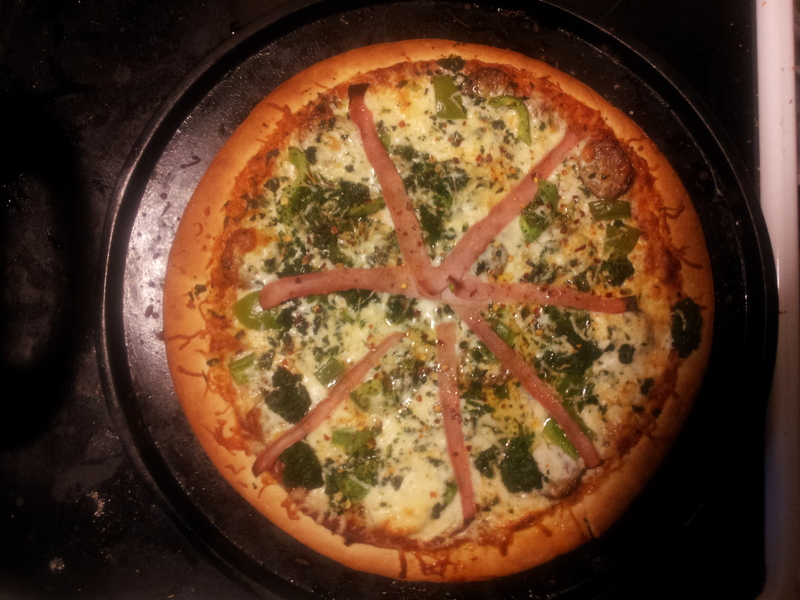 So why do we order pizza, when it is so inexpensive and simple to make at home? For the same reason McDonald’s sells hamburgers and women get manicures and pedicures – yeah, you could do it yourself, but sometimes it feels better to have someone else do it for you. Even if what you could achieve at home is superior to what you’re paying for. But when you’re on the road, or living in the wilds, self-sufficiency is not an option, it is your way of life and unlike Urban/Suburban life, calories and nutrition are paramount to remaining healthy and fit. When you live wrapped in the arms of Nature, you need to maximize caloric intake just to meet the demands of staying alive. starting over again at dawn. These simple activities are all that are required to get into optimal shape. How optimal? Within ninety days of living this simple life, I was once again taking in my jeans and shorts, as my waistline was once again that of my eighteen year old self, 30 inches! As I only drove into town for supplies every two weeks, when I did, I usually acquired ingredients that needed to be prepared and consumed within 72 hours as a treat along with the staples that were to sustain us for two more weeks. That’s where pizza comes in. With a half cup of flour, a bit of yeast, some canned or fresh made sauce, a quarter cup of cheeses and fresh toppings you can prepare enough for two or three days of decadent feasting! Bread dough – any recipe will do, you want a dough ball about the size of a softball for a large pie. 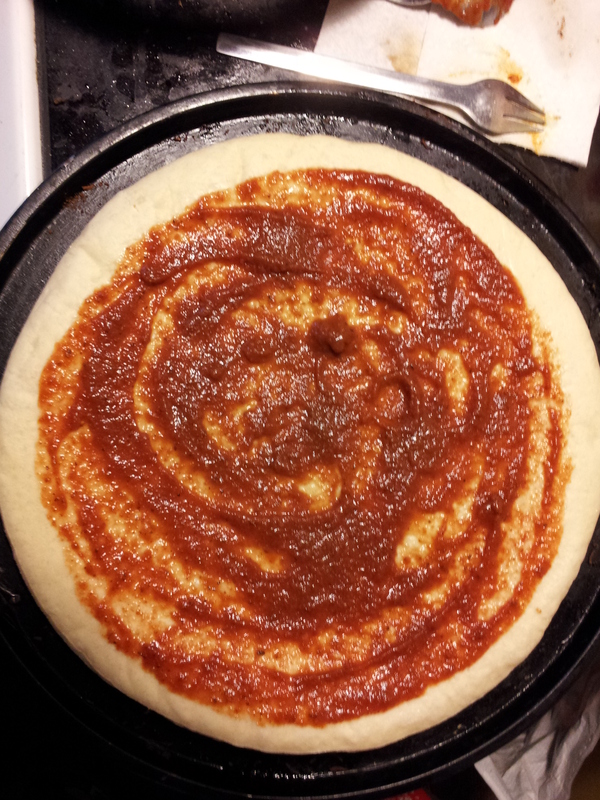 Sauce – While tomato sauce is traditional, I also make pizza with al Fredo sauce and sans sauce. For al Fredo pizza simply replace the spiced tomato sauce with al Fredo sauce. Greek – No sauce. 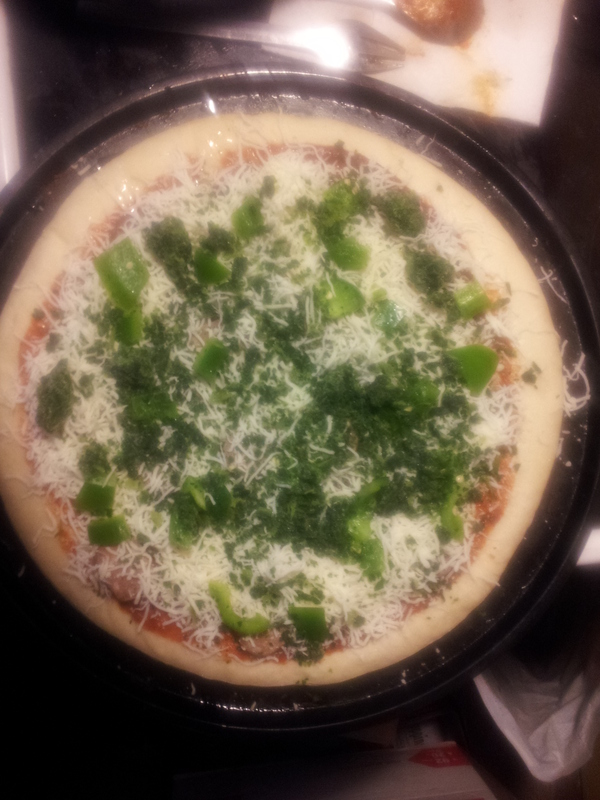 Cover the pie with Olive Oil, spice, add your toppings, Feta cheese, spinach, black olives and pizza cheese in that order. 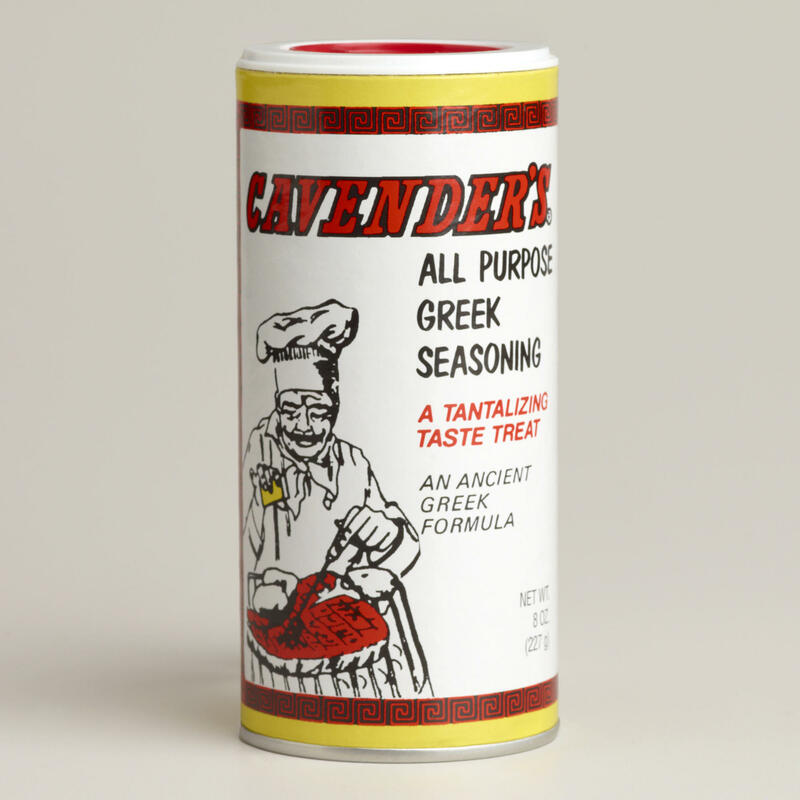 Cavender’s is a wonderful addition to most recipes. Sautéed Mushroom – similar to Greek, but after oil and spices, heap sliced mushrooms onto pie, add bacon bits, anchovies, sausage or some other salty favorite. Lay pats of butter over the ingredients, then cover them all with a thick layer of pizza cheese (Mozzarella and Munster are the best) then bake. The cheeses will seal the mushrooms and other ingredients inside the pie and the result is heavenly. 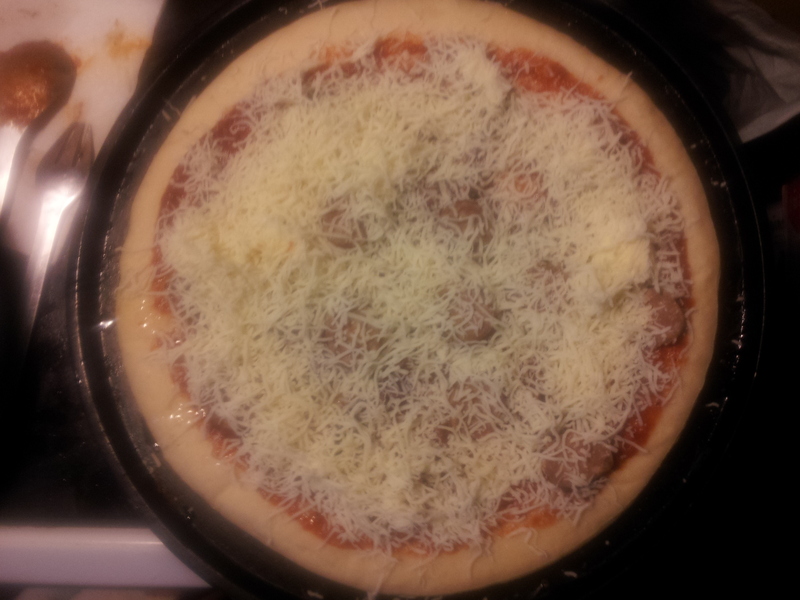 Toppings/Underlings – some so called toppings are actually better if arranged under the cheese rather than on top. Anchovies are a good example. Due to the oils they are packed in, they fail to adhere to the cheese and fall off easily if placed on top of the cheeses. Baking – Place pie, preferably on a cast iron or stoneware pan that will fit inside your Dutch oven. If this is not possible, simply place it in a cast iron skillet with a lid slightly askance to allow excess moisture to vent from the skillet. It’s best if you preheat the skillet and skillet lid so that they act as an oven. 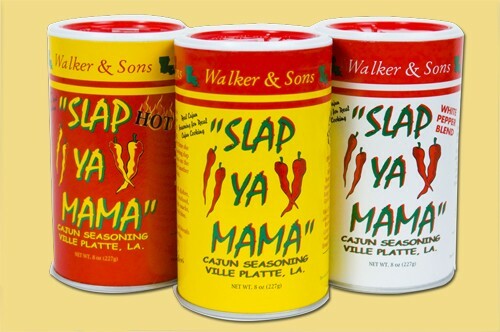 Spices – Traditional Italian spices, plus fennel, lots of garlic and for us Cajun lovers, some Slap Ya Mama! Feel free to be creative. Pineapple on a pizza is an abomination to me, but If you like the taste go wild! This is your chance to make the ultimate pizza your way! After stretching your dough, a ladle worth in the center is all you need. 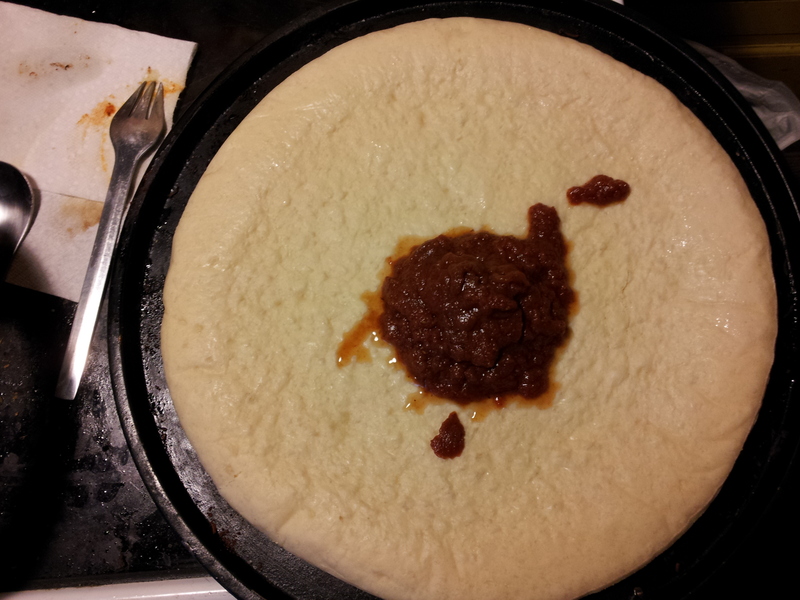 Spread the sauce with a ladle or spoon leaving some bare dough at the edges. 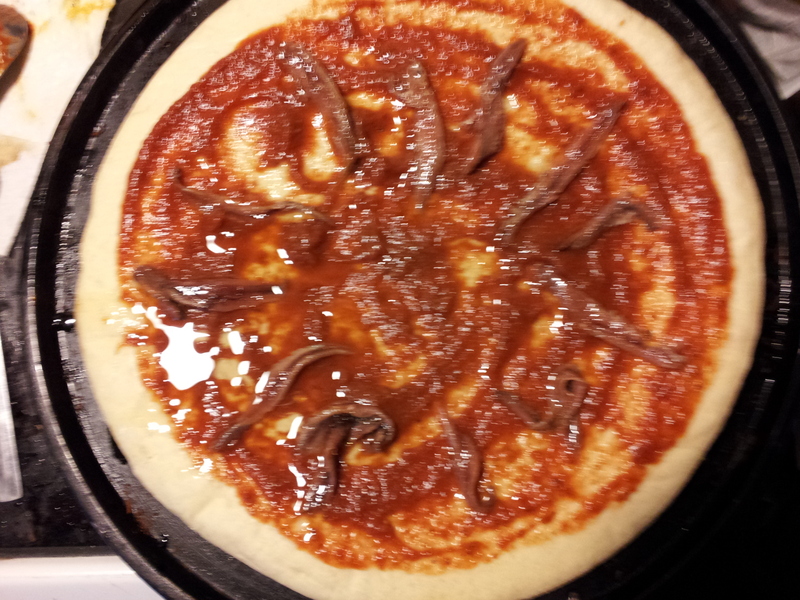 Anchovies and other oily “toppings” are best under the cheese. 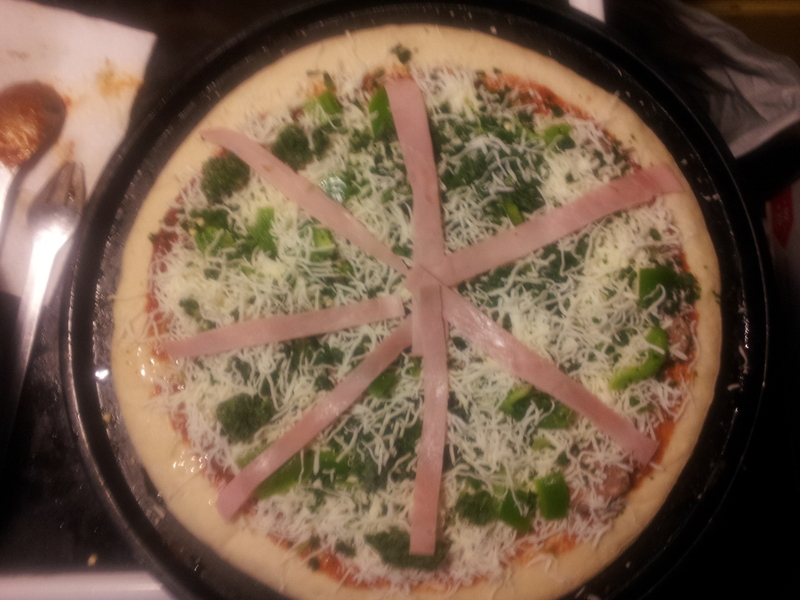 I add more cheese before adding my final toppings, ham slices in this case.